With over 30 years in the retirement village sector, the regionally based operators of Bellbrook Gardens Country Club have created a quality independent living environment for over 55's in which security, social companionship and resort style facilities provides an active and vibrant lifestyle. Enjoy a quality lifestyle at Bellbrook Gardens Country Club. 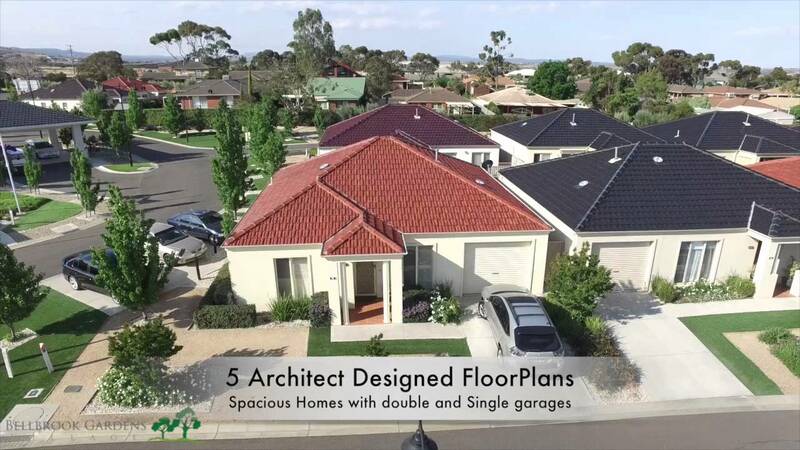 Live in luxury and security at the finest Bacchus Marsh retirement village on offer. Our state of the art Country Club when complete, will consist of 211 independent living villas. Don’t just take our word! Come and see for yourself – meet our residents that are proud to call Bellbrook Gardens their home! Bellbrook Gardens community centre is an extension of residents’ own living space, offering a variety of areas to enjoy. Our villas have been designed for space and comfort in mind, offering open plan living, natural lighting and with a privacy focus. Making Bellbrook Gardens retirement home will have many advantages from a social, well-being, security and financial point of view. Bellbrook Gardens Country Club is an extension of our residents’ own living space, offering a variety of areas to enjoy, and forms the hub of activities and social events to suit all interests. Facilitated by our professional and friendly staff and Bellbrook Gardens community, you can participate as often or as little as you like in social evenings and lunches, craft groups, exercise groups, movie nights in the theatre and so much more or just sit back and enjoy a quiet drink by the bar. Safe and secure communities, on-site Managers, 24-hour emergency call system. Over 55’s living independently but never alone. Freedom – Quality homes and low maintenance living. Community bus for shopping trips and special events. Fully landscaped community grounds and front gardens. Resort style facilities for an active and relaxing lifestyle.